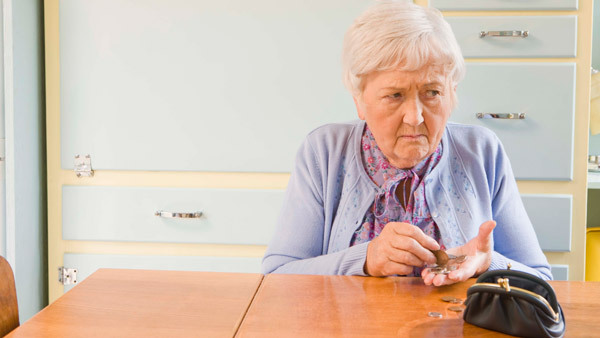 Financial professionals are on the front lines to protect older clients from fraud and abuse. The investor gives a power of attorney to someone who seems inappropriate. There are indications that the investor does not have control over or access to his or her money. The investor’s mailing address has been changed to an unfamiliar and unexplained address. You are unable to speak directly with the investor, despite attempts to do so. The investor appears to be suddenly isolated from friends and family. The investor’s transaction patterns undergo a sudden, unexplained or unusual change. Unexplained disbursements outside of the norm show up in an investor’s account. A new individual suddenly becomes involved in the investor’s financial affairs.